We manage “RFW” Limited Shop in the FUJII DAIMARU of Kyoto on May 23(FRI) to June 8(SUN). 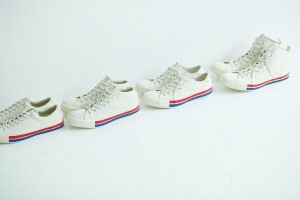 “RFW” is a Japanese sneaker brand started in 1998 by Kanokogi Takashi. 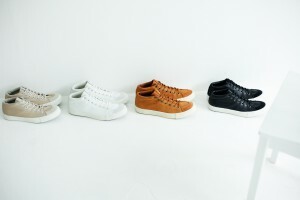 “RFW” focuses on simple and timeless shoes, which are nonetheless highly original in their ingenious ‘upper’ design. At this Limited Shop also buy Shoes Brand “beruf” and Sox Brand “chup” which selected by RFW. Please check the Brand HP. We manage “AG by EXPERIMENT” Limited shop in the FUJII DAIMARU of Kyoto on May 17(SAT) to May 25(SUN). 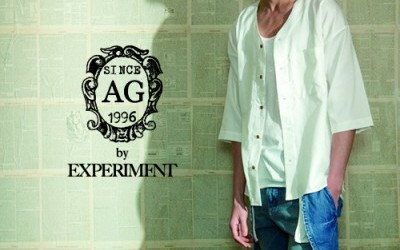 “AG by EXPERIMENT” started by 1996. Concept is “PERVERSE EYE ON THE WORLD”. 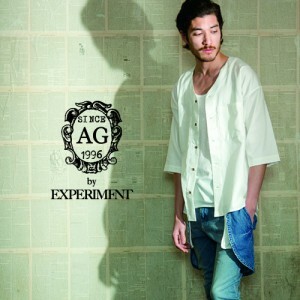 This Brand open Limited shop in Kyoto for the first time.